Levison Enterprises’ rapid prototyping helps our clients create cost-effective designs with minimal chance of needing to redesign or redo, helping impress your potential investors with innovative ideas. Thorough testing and quality audits at every production stage ensure your product is optimized before it goes into production. Whether your company needs a new product design from scratch or you want to adjust an existing prototype design, we have the tools to deliver prototypes of any level of complexity. 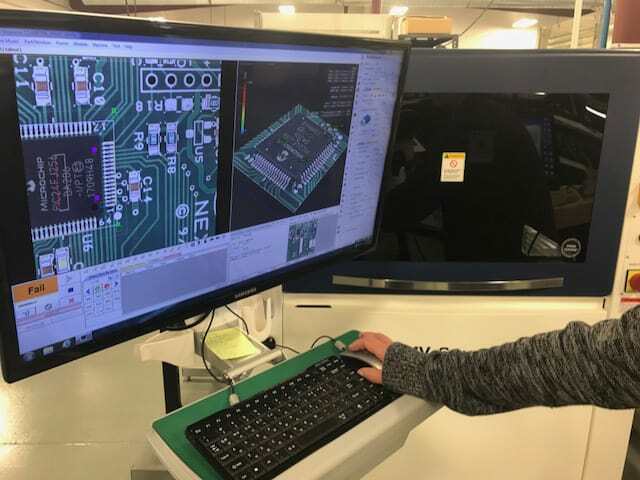 Our in-house computer aided design (CAD) experts can deliver rapid prototyping services for small to medium-volume electronics projects. Through constant communication with Levison Enterprises, we can tweak and rework your prototype to make it the best product possible. When Levison Enterprises creates your prototype, you can be sure of its functionality and reliability, backed up with internal and external quality audits at every stage. Our ISO 9001 and AS9100 certifications assure our customers that all work is performed to the highest standards and that we can testify to the quality of materials sourced through our vendors. Even with a quick turnaround, quality is assured. 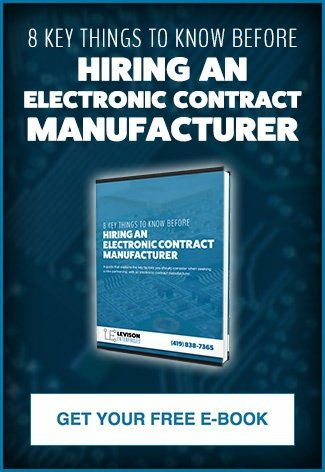 When you work with a single electronic contract manufacturer like Levison Enterprises, you save your company time and money when it comes to purchasing, processing, and shipping. A close working relationship with Levison Enterprises will yield better, more cost-effective results. Our rapid prototyping process involves careful use of CAD technologies to develop detailed, functional product blueprints, and the host of cutting-edge fabrication and assembly technologies. Levison Enterprises delivers functional prototypes in a fraction of the time. By leveraging our partnerships with our material vendors, we can possibly negotiate a lower price for your project materials, saving you money on your prototype and your materials cost once your project goes into production. If you are considering a new product prototype, why not see what Levison Enterprises has to offer your next project?